Since National Child Sexual Exploitation Awareness Day 2017, local schools and the Local Safeguarding Children Board member organisations have been helping us raise awareness of CSE among children and young people, their parents and carers. 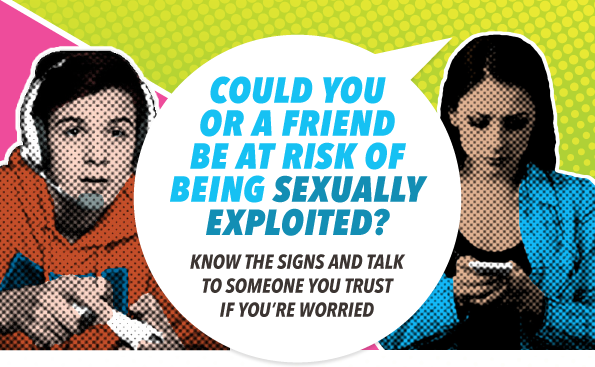 Together, dispel the myth that CSE wouldn’t or doesn’t happen in South Gloucestershire. To mark CSE Awareness Day on 18 March 2018, all secondary school Head Teachers and Designated Safeguarding Leads have been sent a specially created assembly plan for local use, together with a toolkit of electronic resources to use alongside the assembly plan. Hard copy supporting materials including posters to display in school and postcards to hand out at parents’ evenings will also be forwarded to secondary schools’ DSLs so that you can start running assemblies after the Easter break. All the campaign materials for secondary schools and professionals are included on this page to download and print. 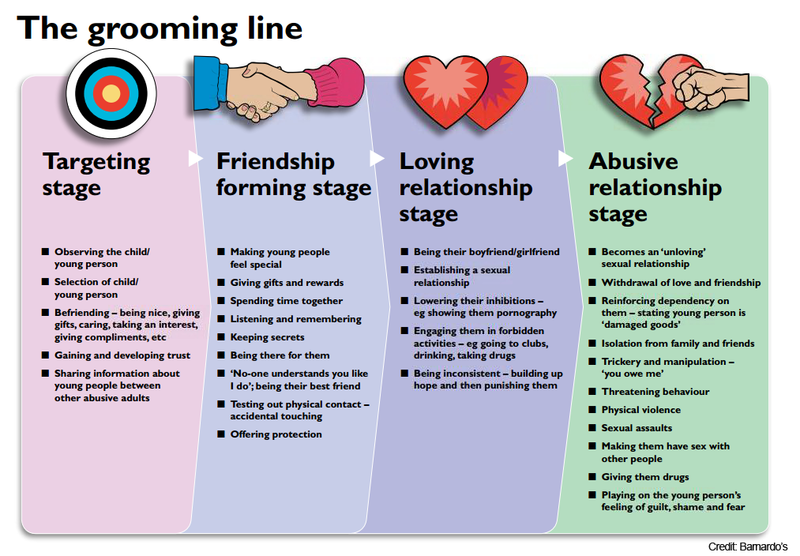 Please note that a downloadable pdf of Barnardo’s ‘The Grooming Line’ is also included for you to use as you see fit. We hope you find the assembly plan, toolkit and supporting materials useful. Please remember to feedback to us once you’ve held an assembly using the form provided.